The BEST couple ever in the entire anime/manga universe! I love this pairing SO much! 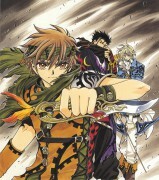 GO CLAMP! Love their relationship and the syle of art! Wating for this one for a long time! They are a couple made in heaven! so adorable! I love this picture so much. I love them both so much. Looking at them like this makes me think how wonderful it would be if people belonged only to one person in their whole lives. Just one, pure love. Love the scan! Such a great picture, thanks! 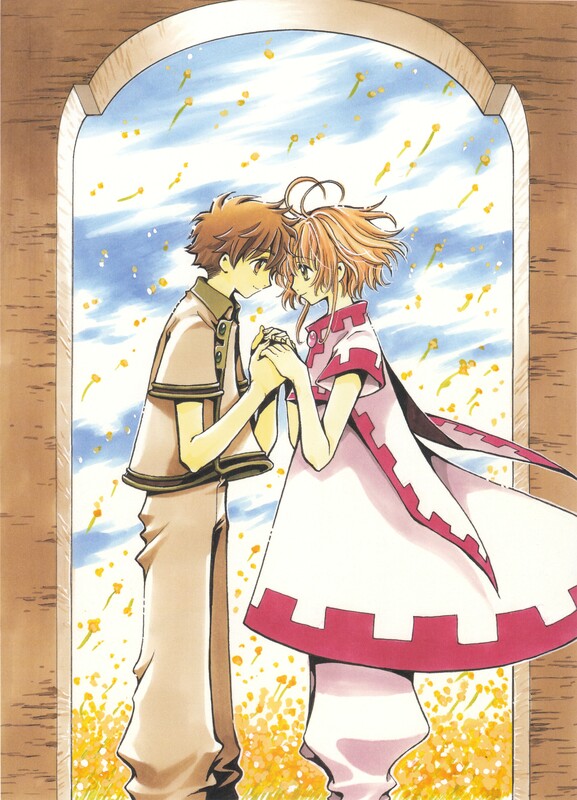 Syaoran and Sakura are my most beloved couple. They are just so sweet, so pure!